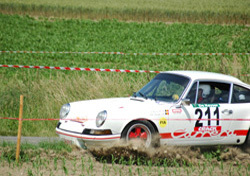 This year the Historic rally cars ran first on the road. 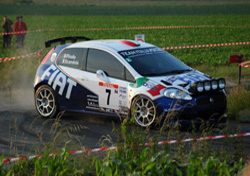 Therefore if like us your main interest is the historic access to the stages was great. Most spectators only began arriving when the last historic had finished allowing an easy exit from the stages or if you did want to see all competitors then you had plenty of time to find a good spot. 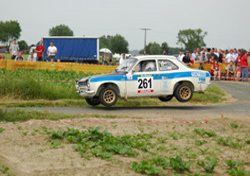 The earlier running of the Historic was widely favoured by the crews as they were able to finish at a reasonable hour in contrast to past years. If you are looking for a picture of a particular please email us as we have only put on a small selection of photos on the website.